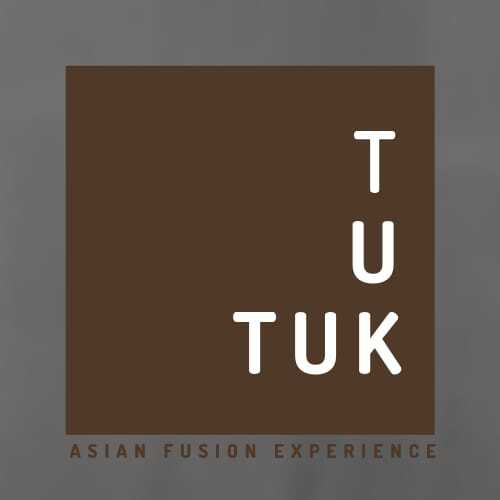 Tuk Tuk is an exciting Asian fusion restaurant in Nueva Andalucia that serves Japanese, Thai and all Oriental food. We are located next to the beautiful waterfall in Aloha Gardens, so the surroundings could not be more idyllic to enjoy our delicious Asian cuisine. We have an interesting and varied menu with sumptuous meat and fish dishes, curry, tempura, sushi, noodles and much more at great prices.